With eight to nine hundred pages of names like Melchizedek, Mephibosheth, Meshelemiah, Michmethath, Mikhtam, who wouldn't feel confused? 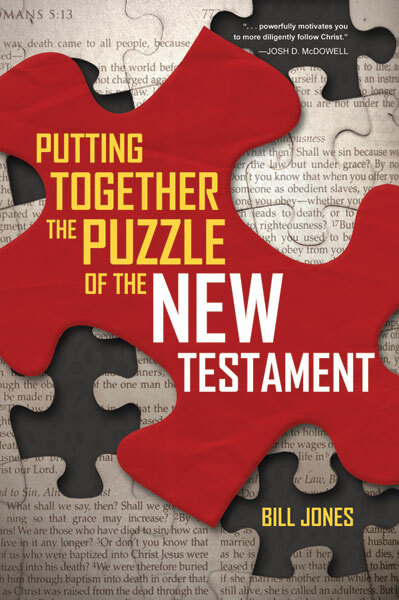 If the Old Testament were one of those 1,000 piece puzzles, then this book provides the puzzle's box cover so you can understand the complete picture of what you are assembling. It also helps you put together the important four corners and all the straight edged pieces so you have a completed border or reference of the puzzle. Armed with these two advantages, when you read or study Old Testament stories, you will understand how all the pieces fit together. This book is ideal for those who have little or no familiarity with the Old Testament or for pastors and lay leaders to help teach a better understanding of the Old Testament. 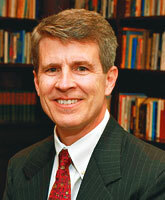 "Understanding a broad survey and history of the Bible is like putting together the pieces of a large jigsaw puzzle. This is how Bill Jones looks at it and it is a good approach especially for those new to the Bible. In Putting Together the Puzzle of the Old Testament, Jones writes in a popular style for a large audience to help them understand the basics of the big picture of God's word."